With more than 100 distributors nationwide, it's easy to find one close to you. As the first to deliver bottled water coast to coast, Mountain Valley's mission has always been to bring natural American goodness to the nation. And today, we're as dedicated as ever to keeping this mission alive by bringing our premium spring water to the entire country in the most convenient and affordable way possible. 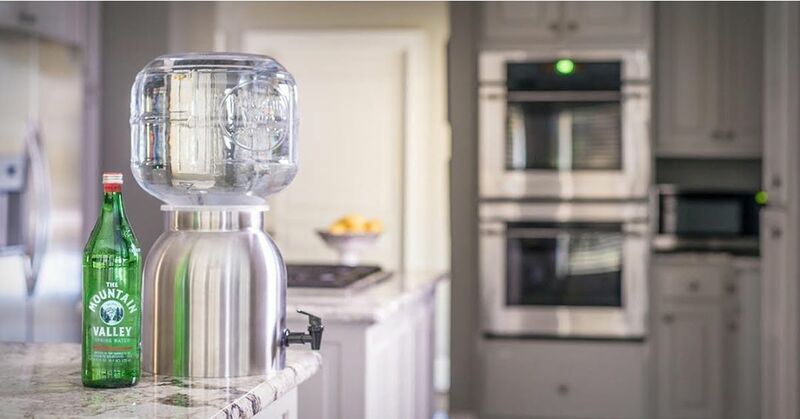 To do this, we've built a large, reliable network for local distributors to bring our premium water straight from the source direct to your door. 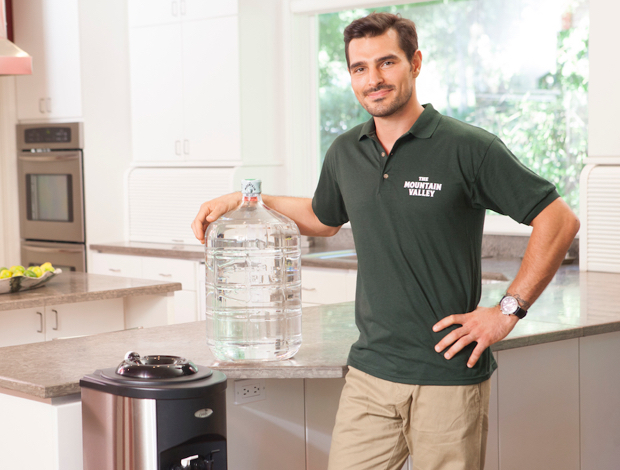 Whether for your home or business, our local distributors make it easy to keep your family, employees and customers healthy and hydrated with America’s premium water. Mountain Valley not only provides 5 and 2.5 gallon glass bottles with a variety of dispensers, but our complete variety of glass and plastic, spring and sparkling products are available in case packs for delivery. We pride ourselves on truth, integrity, and clean, pure water. We bottle in glass to preserve quality and taste. We also proudly offer recyclable, green plastic bottles as convenient, on-the-go alternative.